In the first half of the 20th Century, the Red Ensign had widespread use in Australia. As can be seen, the Union Jack in both flags keeps its own blue background. This means in black and white photographs of the flag, it is usually possible to tell which ensign the flag is: In the Blue Ensign, the shade of grey will be uniform between the background of the Union Jack and the rest of the flag, whereas in the Red Ensign, the background of the Union Jack will be a darker shade of grey than the rest of the flag. This is important as most photographs of the first half of the 20th Century, during which the Red Ensign was used widely, are of course in black and white. On the 3rd Sep 1901, following Federation, the Australian National Flag (Blue Ensign) became the official national flag of Australia, and has remained so ever since. At the same time, the Red Ensign became the flag of Merchant Naval Shipping, and has remained so ever since. 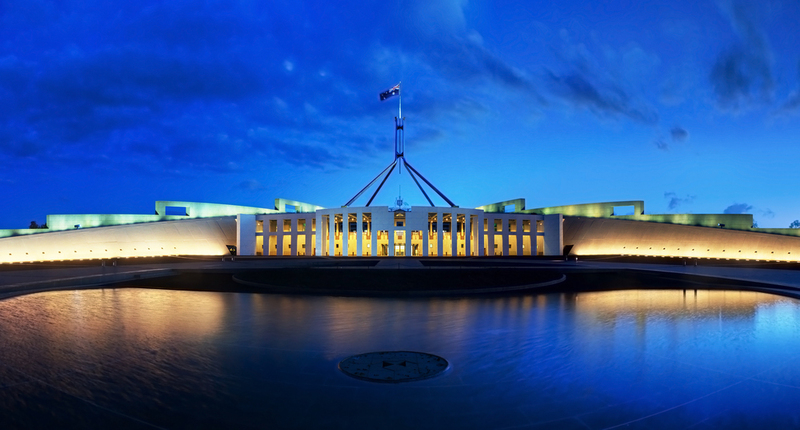 Hence from 1901 to now, the Blue Ensign has been consistently used by Federal and State Governments, and has been the official flag of the Australian military. In the first half of the 20th Century, specifically from 1901 to 1953, the Red Ensign was widely used in Australia in unofficial capacities, that is, well beyond its official use in the Merchant Navy. 1953 – Flag Act: The Blue Ensign is confirmed by legislation as the chief national symbol by law, custom and tradition and its official title becomes the “Australian National Flag”. By and large these actions brought to an end the unofficial use of the Red Ensign, and brought about a common recognition by the general public of the Blue Ensign as the official flag of Australia. Culturally: A combination of (i) Australia’s laissez-faire democracy and (ii) a considerable, but narrowing, gap between the leadership class (who consistently adhered to the official Blue Ensign) and the remainder of Australians (some of whom used the Red Ensign). 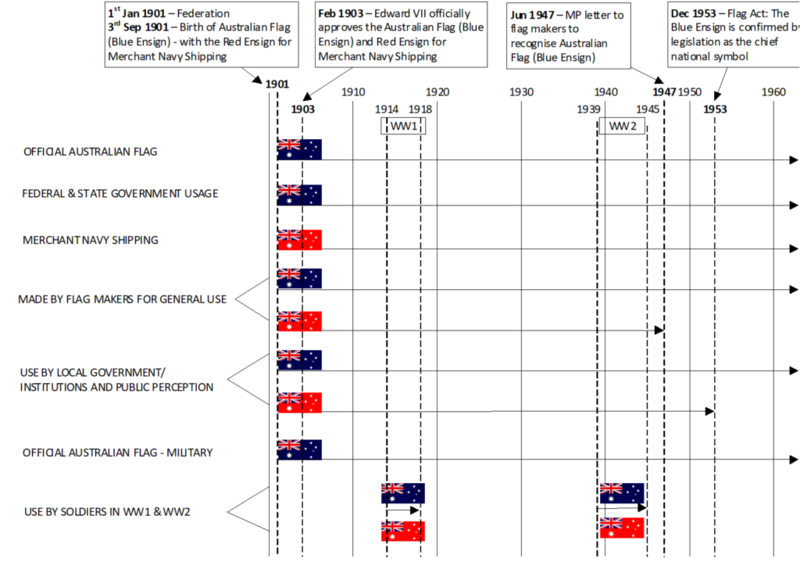 Hence, while all Australians shared essentially the same flag, differences in perception, as to which ensign was to be used, were able to go largely unchecked. 4. 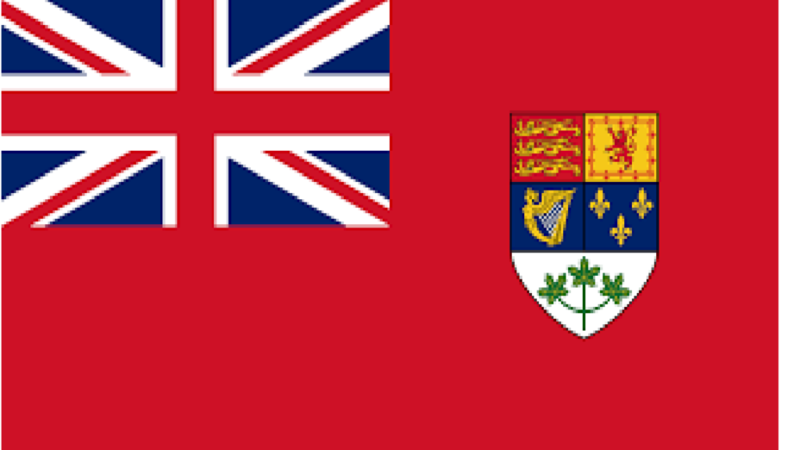 Cycle of supply, precedent and demand: Soon after 1901, certain flag makers started making the Red Ensign for public consumption, which in turn created precedent, demand and further supply, further precedent, and so on. 6. In the World Wars, merchant ships, legitimately carrying the Red Ensign, often took soldiers to war, giving them visibility of, and access to, the Red Ensign. 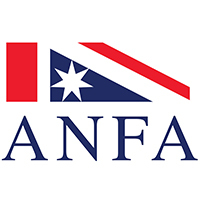 Would you like to help ANFA keep the flag flying? Would you like to join our Association?